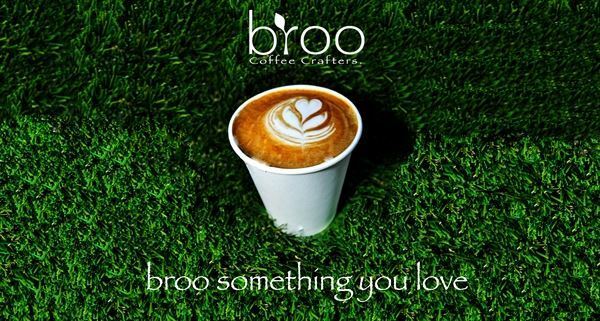 "Broo"is a traveling coffee and tea bar and we are here to help you make your next event memorable. Our team developed a delicious line of carefully crafted drinks presented with our signature modern and elegant style. In addition to the great classics, our talented beverage crafters are always working on new and exciting mixes to help you make your event as delicious as possible. Our team has had many years of experience both here in the US and in Europe, learning and perfecting the art of serving a great beverage with a smile. About the broo: At broo, we carefully select the products we use with the highest diligence. We proudly brew coffees and teas sourced and roasted by Groundwork, an organic roasting company based in LA. They are one of the only 100% organic roasters in the area and are dedicated to producing the highest quality product. Everyone loves good chocolate and here at broo, we take it very seriously. That is why we chose Cacao Barry chocolate, imported from France. Cacao Barry is a highly respected chocolate brand used in some of the finest bakeries around the world. To add a little spin on our coffees and teas, we have carefully crafted unique and fresh syrups, made from the highest quality ingredients.